Bonhams’ sale held during 2012’s Goodwood Festival of Speed had some impressive results. Like, really impressive. The George Daniels Collection was responsible for over $12 million worth of sales alone. 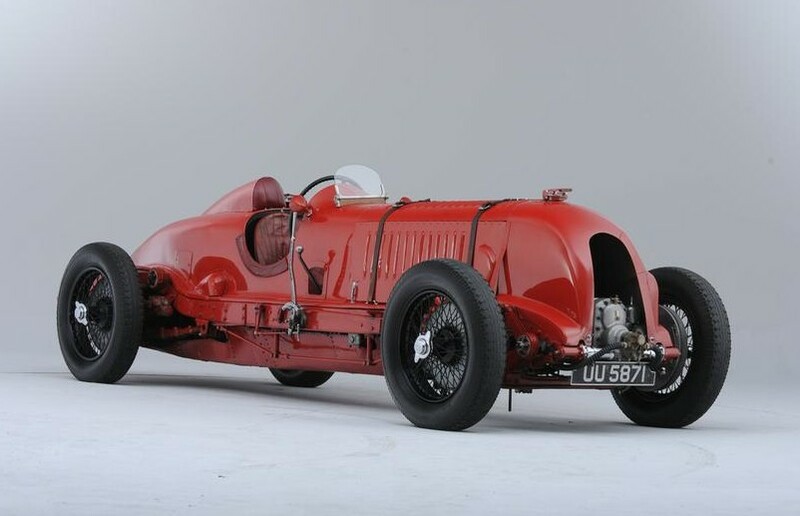 Top sale came from said collection – it was this 1929-31 Bentley 4.5-Litre Supercharged “Blower” Bentley Single-Seater. This car held the Brooklands Outer Circuit lap record. It remains, some 80 years later, a seriously fast car. It sold for $7,900,000. 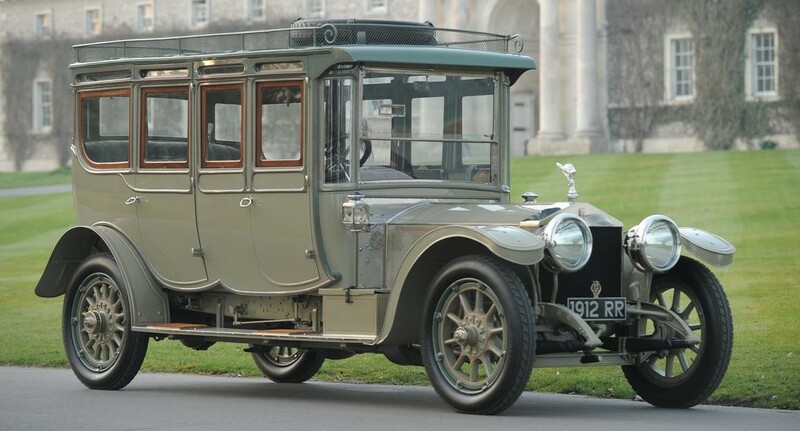 The Bentley just edged out this glorious 1912 Rolls-Royce 40/50hp Silver Ghost Double Pullman Limousine by Barker. Known as “The Corgi,” this all-original Rolls is about as awe-inspiring as they come. It brought a world-record price for a Rolls-Royce at $7,300,000 (the Bentley above was also a record setter for the marque). The next two highest-selling cars were two of our feature cars. First, the Alfa Romeo 8C 2300 with Le Mans history brought $4,200,000. Then there was the 1908 Itala Grand Prix car, which sold for $2,725,000. The only other million dollar sale was $1,200,000 for a 1928 Bentley 4.5-Liter Supercharged Tourer, which was my personal favorite Bentley of the handful on offer. Top sale among the large collection of Lotuses went to the 1962 Type 19 “Monte Carlo” with Buick V8 power (below). It sold for $248,000. One of our feature Lotuses didn’t sell – the 1984 Etna Concept. The other one did: the ex-works 1956 Eleven Le Mans brought $239,000. Our other two feature cars both sold. The 1951 HRG 1500 brought $57,000. And the 1907 Daimler Type TP Tourer sold for $564,000. 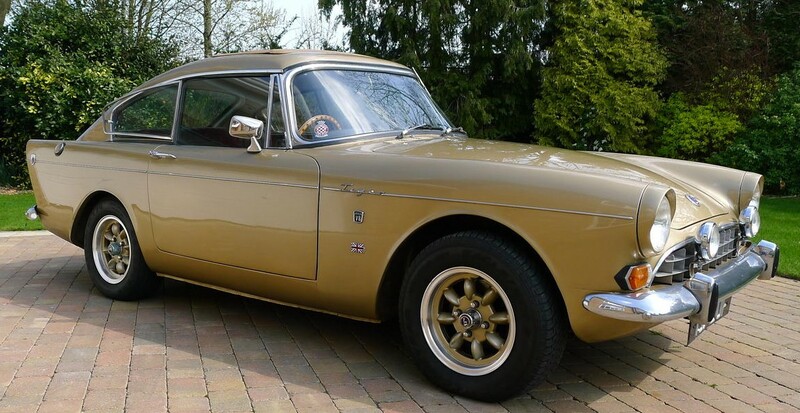 Other interesting sales included a rare 1963 Sunbeam Alpine Harrington hardtop for $30,600. Two other cars I liked (and would’ve featured had there been time) were this 1924 Ballot 2LT/2LTS Torpedo with coachwork by Lagache & Glaszmann (top) for $61,000. 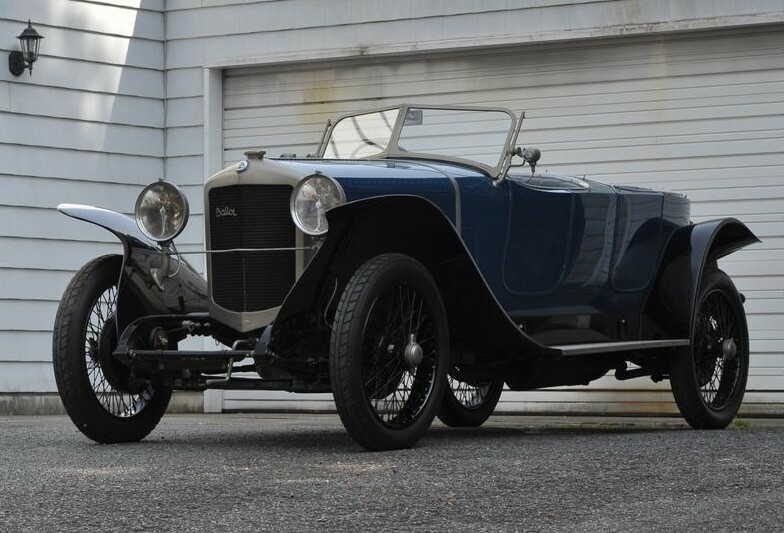 And this 1926 Amilcar Model G (bottom) for $54,000. And finally, and this might have as much to do with the picture as the car, an ex-Elton John, 1985 Aston Martin V8 Vantage. It sold for $122,600. This has to be the most reflective shade of purple I’ve ever seen. It looks awesome. For complete results, click here. 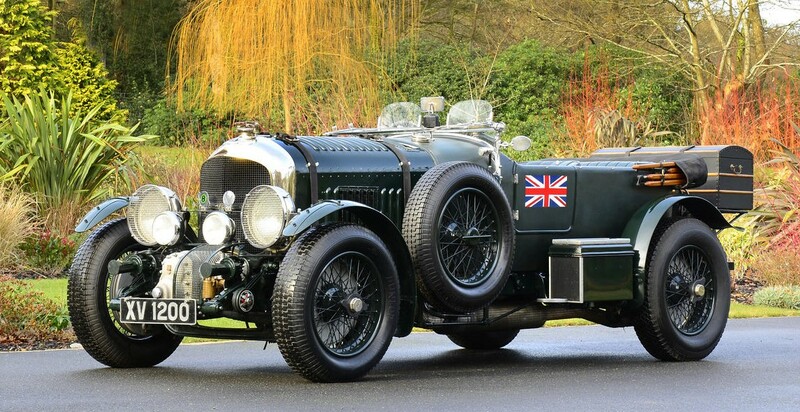 This entry was posted in Auction Results and tagged amilcar, aston martin, auctions, ballot, bentley, Bonhams, buick, goodwood, lotus, rolls-royce, sunbeam by classiccarweekly. Bookmark the permalink.